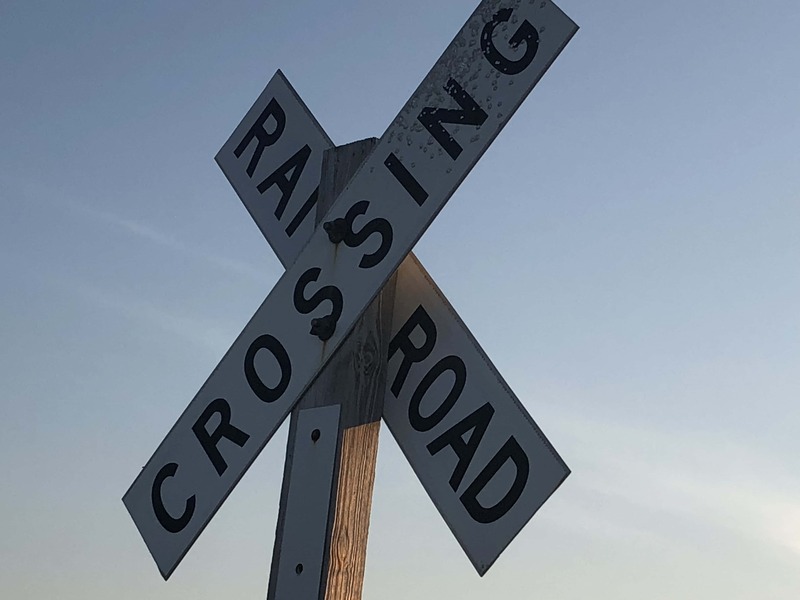 EARLVILLE – A Tuesday afternoon collision between a car and a train in Northern LaSalle County damaged a car, but no injuries were reported. According to the LaSalle County Sheriff’s Office, 22-year-old Kristina M. Morsovillo of Earlville was driving north on East 10th Road when she reportedly lost control and slid under the lit and flashing railroad crossing gate with her vehicle. Due to icy conditions, the vehicle was unable to stop and was hit by the moving train.